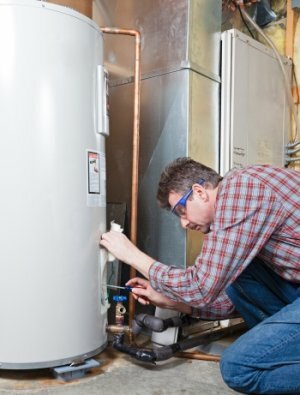 You depend on your water heater to provide you and your family with a sufficient	amount of properly heated water. When something goes wrong, it can be	extremely stressful. Although there are a number of different reasons	why you may be considering replacing your water heater, the most common	reason is when your water heater stops working completely. Replacing your current water heater with a new tankless water heater could	be of benefit to you. 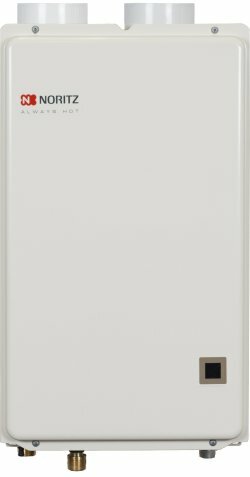 Tankless water heaters provide constant hot water	while taking up much less space in your house. If you are unsure what type of water heater is right for your home and	water usage needs, we can help. Our team of plumbers is here to help you. Contact us at (818) 887-0915 if you are interested in a free quote or more information. Our experienced team is equipped to handle any plumbing task. Click here to save money and see our online specials. Call now to learn more about our services or to request a free estimate. All major work is supervised. All our plumbers are handpicked for professionalism. Up front pricing before the project begins. We treat our customer’s like family.